Is the NYSE Losing Its Luster for ETFs? The events are the byproduct of a collaboration between Women in ETFs, UN Global Compact, UN Women, Sustainable Stock Exchanges (SSE) Initiative, IFC, and the World Federation of Exchanges. The unifying goal is to raise awareness about the business case for women’s economic empowerment and the opportunities for the private sector to advance gender equality and sustainable development. This year, the UN Women’s theme is “Think equal, build smart, innovate for change.” The theme’s impetus is developing innovative ways in which the private sector can advance gender equality and women’s empowerment, especially within social protection systems, access to public services and sustainable infrastructure. 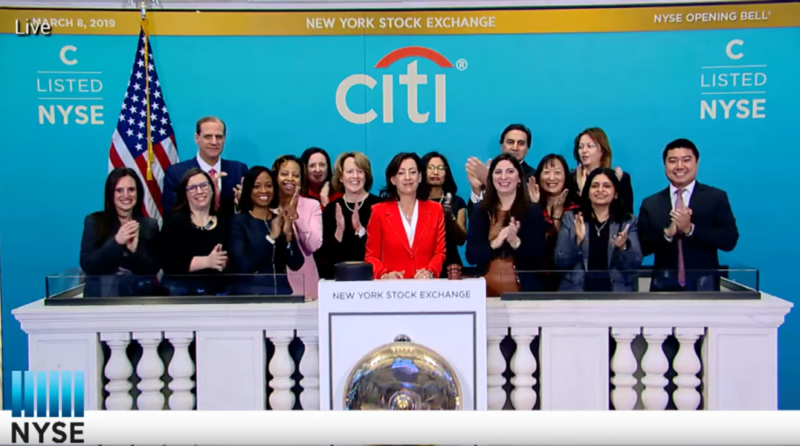 In addition to the bell-ringing events, the bell-ringing partner organizations applaud the work done to date, and encourage stock exchanges to take further action to improve gender equality in their markets.